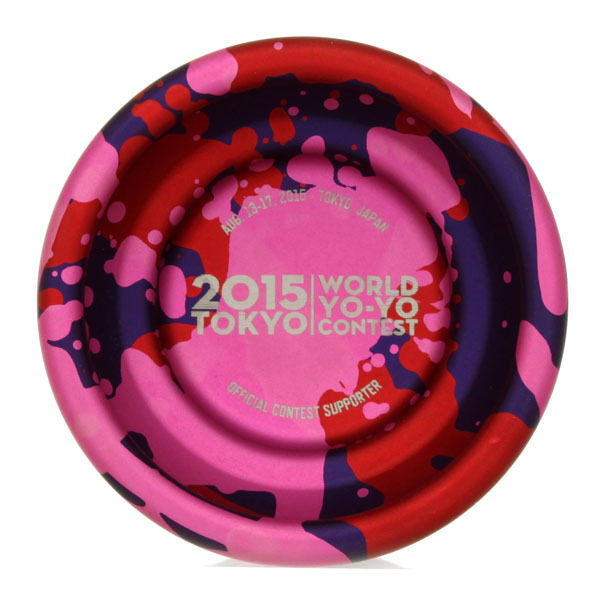 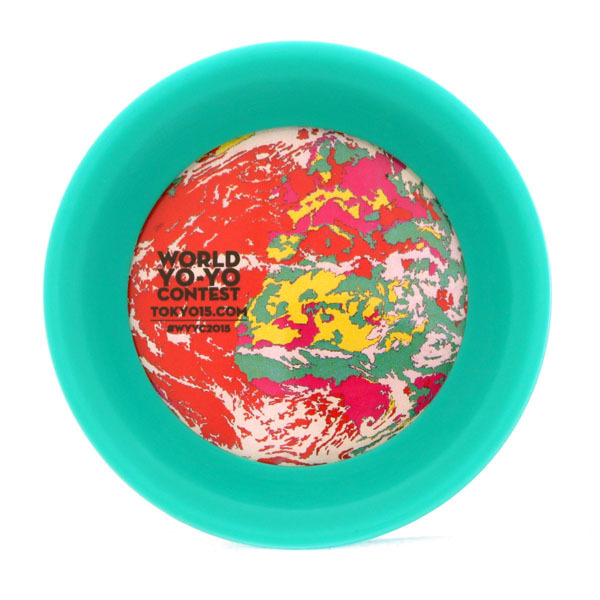 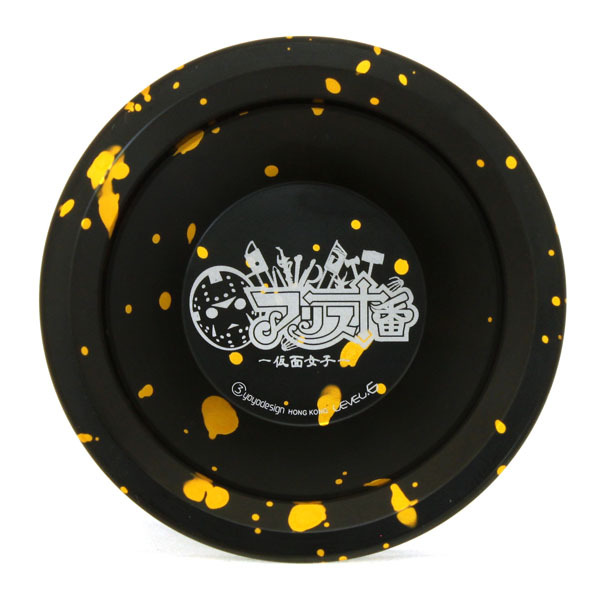 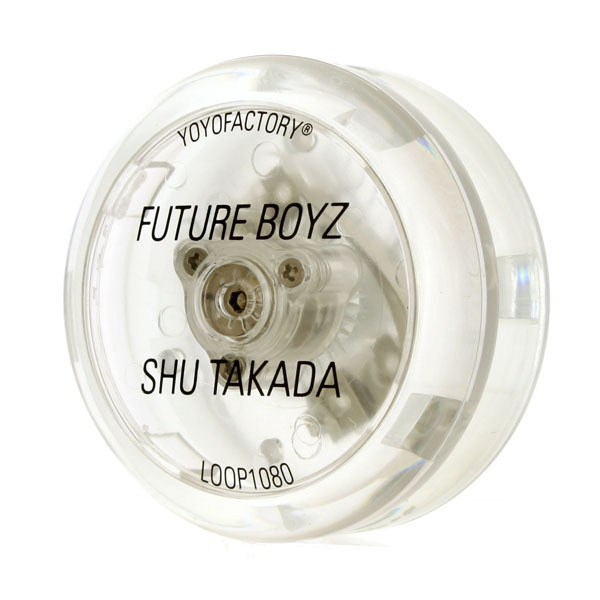 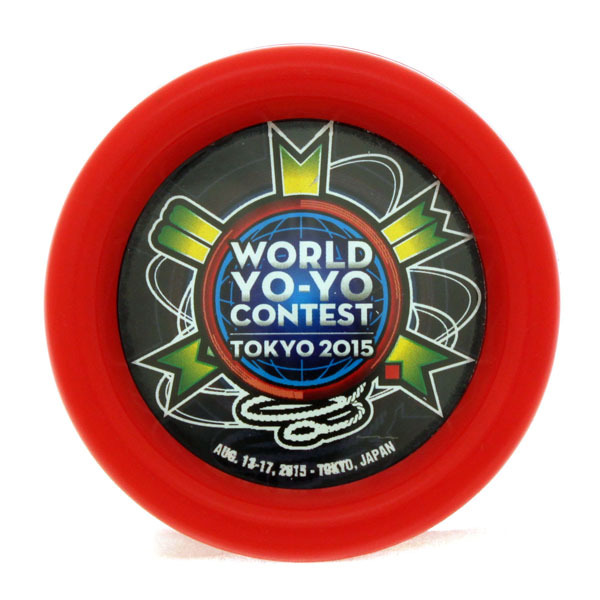 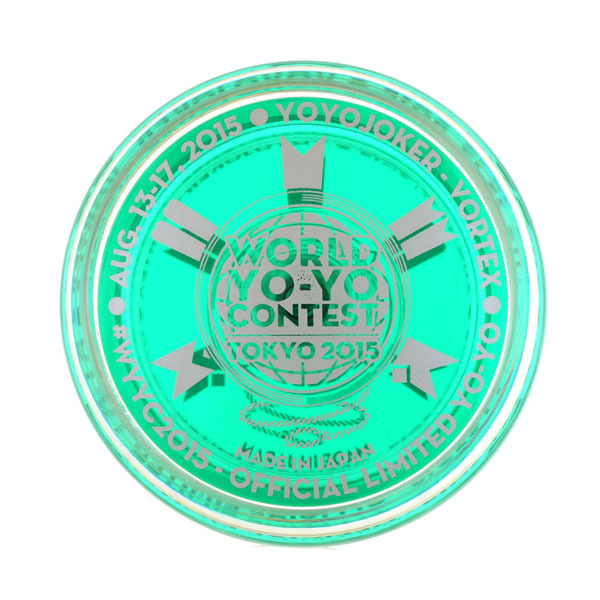 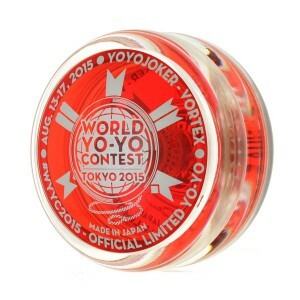 There will be other WORLD YO-YO CONTEST 2015 limited yo-yos sold at sponsors’ booths, but these are the ones that will be sold at the World Contest Official Booth on 1F. A perfect contest souvenir printed with the WYYC2015 design. 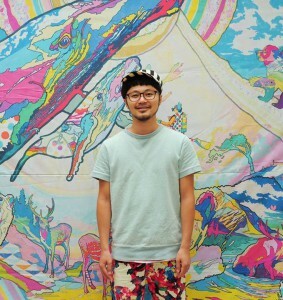 Collaboration with Painter/Illustrator Kouhei Asakura. A vivid and colorful Earth design. Collaboration with Idol/Cosplayer Otogi Nekomu. 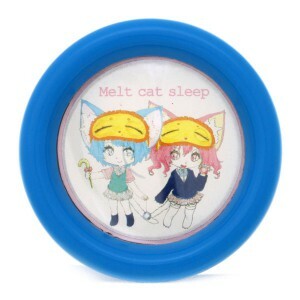 A cute design illustrated by Nekomu herself. 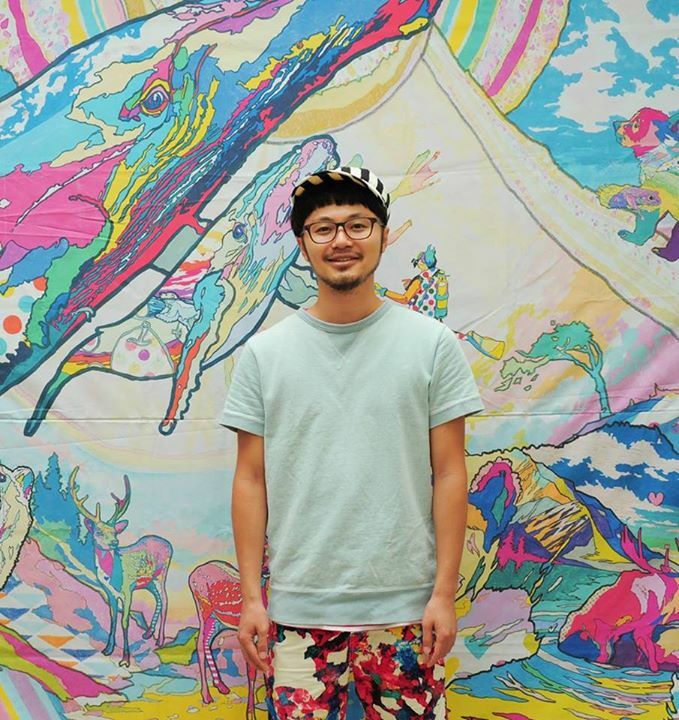 Collaboration with Japanese apparel brand Optimystik. 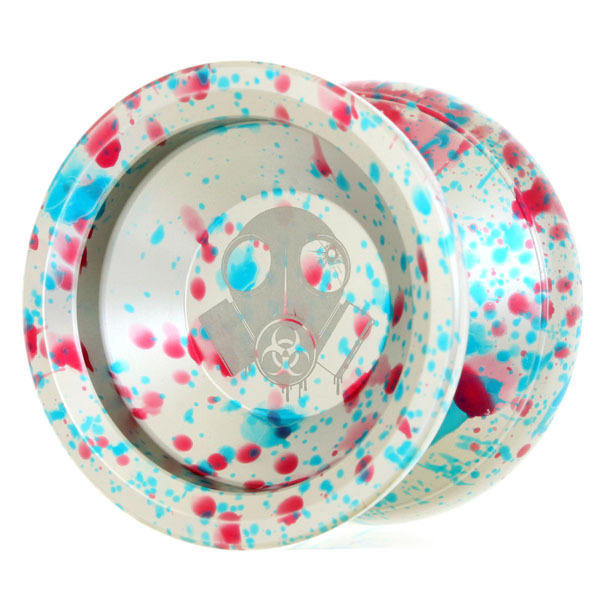 Design by K.I.N. 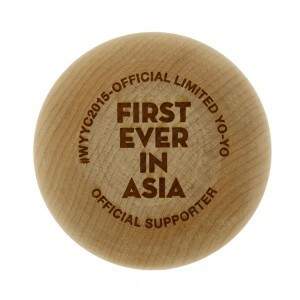 and KIO’s design team, Typographics. 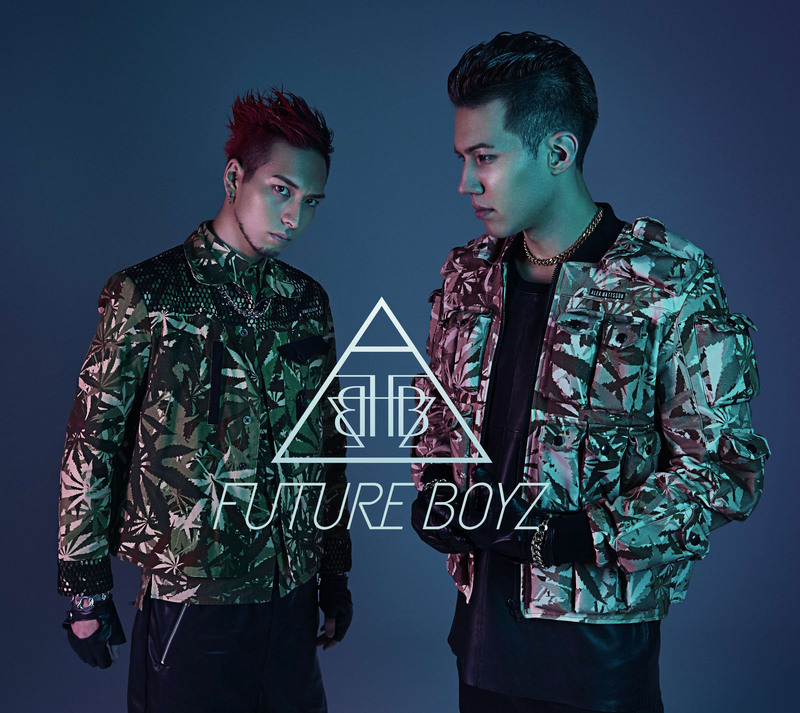 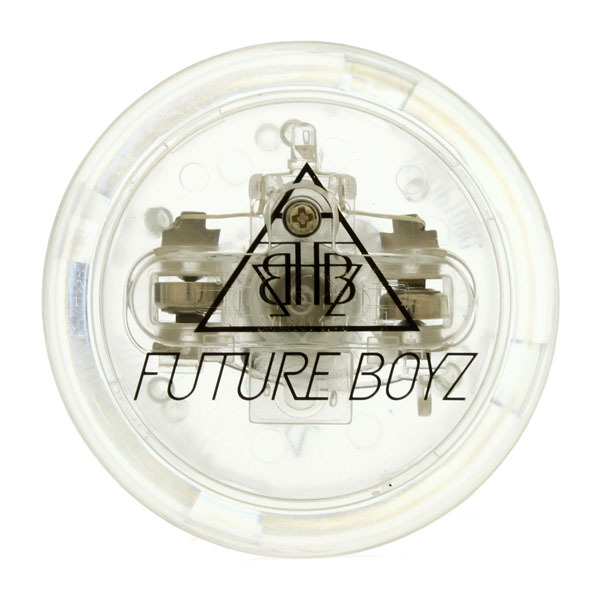 Collaboration with EDM singer duo FUTURE BOYZ members iamSHUM and thisisWAYNE. A special design light-up Loop1080. 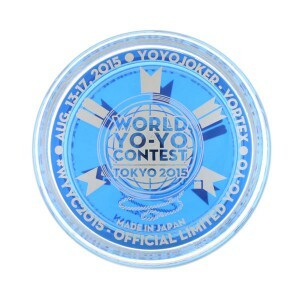 The LED installed are blue. 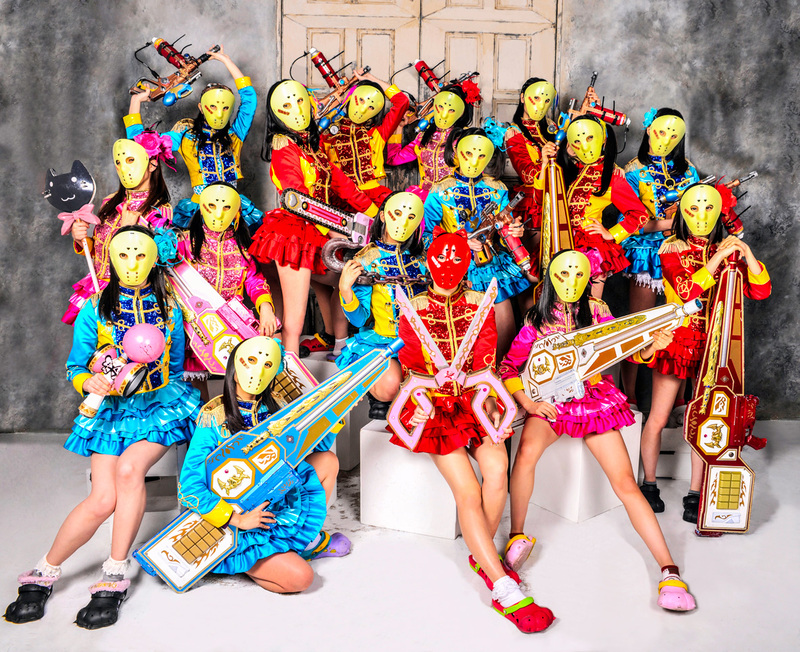 Collaboration model with Kamen Joshi, a leading underground idol group, based in Akihabara. Featuring 4 different designs: Kamen Joshi, and sub groups Alice Juban, Steam Girls, and Armor Girls. 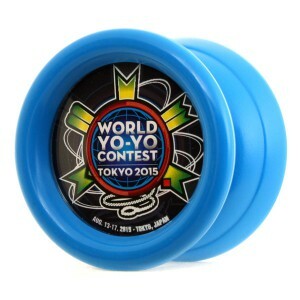 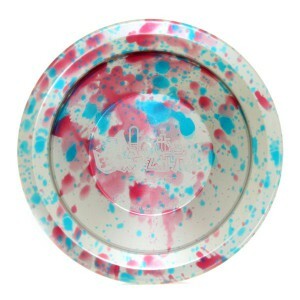 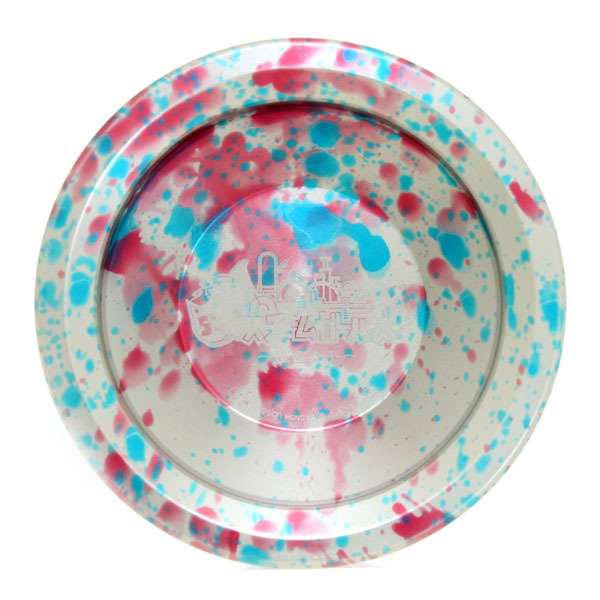 The below are limited yo-yos that cannot be purchased. Blue is for Contestants, Red is for All-Days General Admission Ticket Holders (who registered before June 30th), and Green is for Staff (working for 2 days or more). 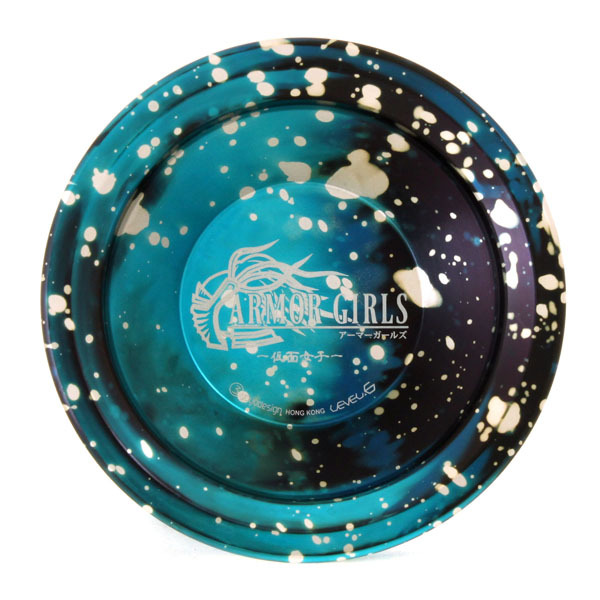 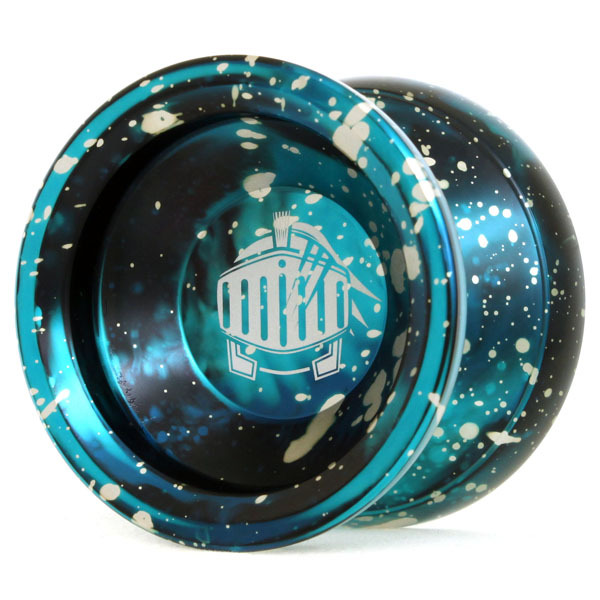 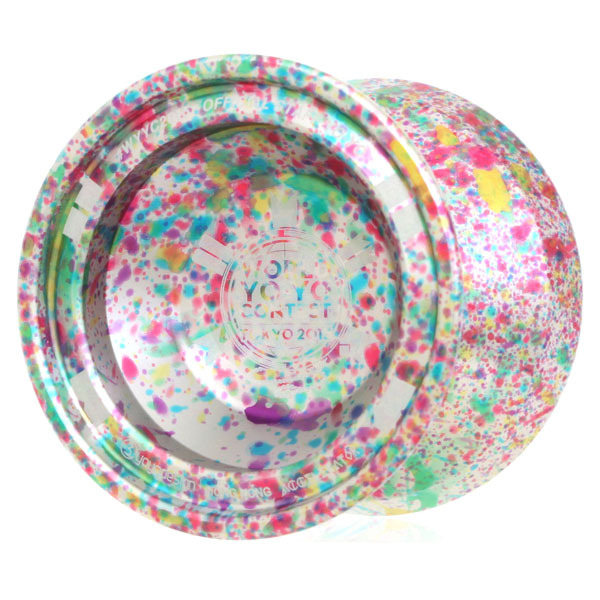 WYYC2015 limited Vortexes in different colors than these can be purchased at the YoYoJoker booth. 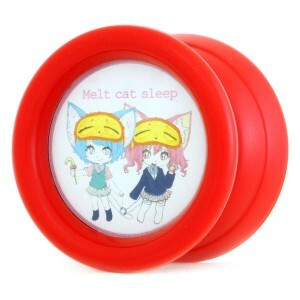 For Staff working 4 days or more. 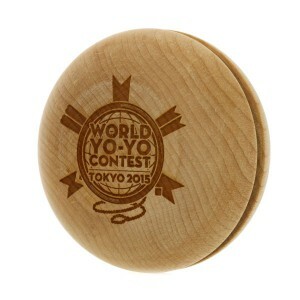 For Contest Supporters of 3 units or more. 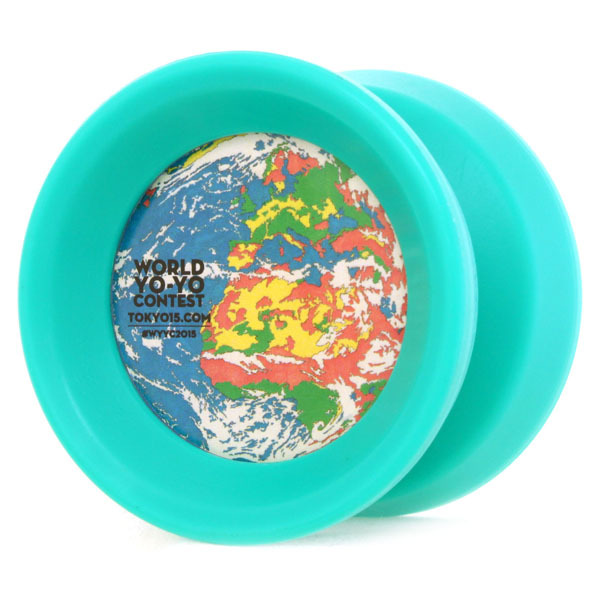 All colors are unique and will be distributed randomly.